The Spanish Association of Branded Content (BCMA Spain) will be the protagonist of the previous sessions to the 4KSummit, a novelty organised this year, that will take place in November in the Digital Content Hub of Malaga. The goal of Medina Media, as organiser of the 4K Summit, is to extend the pillars of the event, adding this year the branded content to the agenda of the most important international meeting on Ultra High Definition (UHD). The BCMA (Branded Content Marketing Association) is an international association present in the five continents. Pablo Muñoz, Executive Vice President of BCMA Spain and CEO of FCB Spain, will be in charge of explaining the importance of Branded Content and Marketing as tools to get brand messages to consumers. 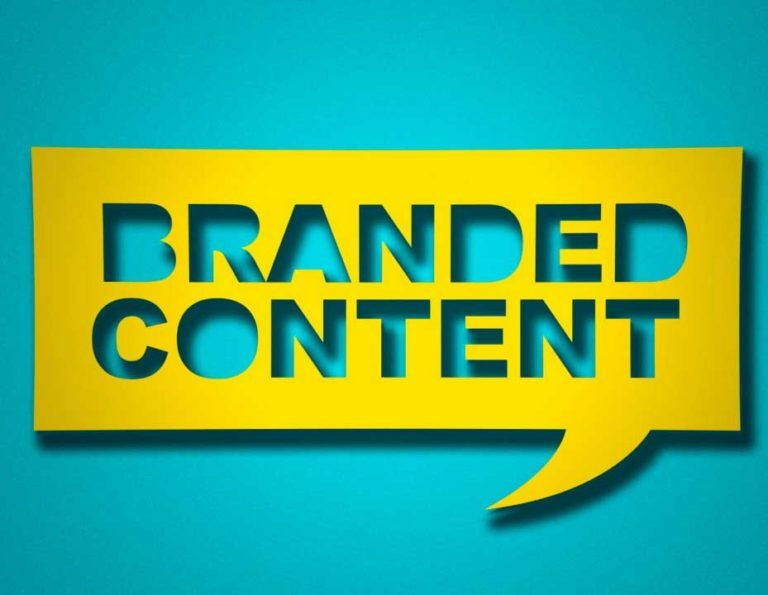 In this sense, Branded Content is committed to the improvement of the quality of the different audiovisual products that reach consumers through different devices or media (televisions, mobile phones, tablets, Cinema, etc.). In addition to the presentation by Pablo Muñoz, the agenda includes a panel session with professionals and brands that already have experience in Branded Content. The new BCMA Vice President of Communications and Events, Eduardo Basarte (Director of Secuoya Nexus), will bring his extensive experience in the Vocento and Unidad Editorial groups. He is also a professor and speaker at different institutions, such as ESADE and The Valley. 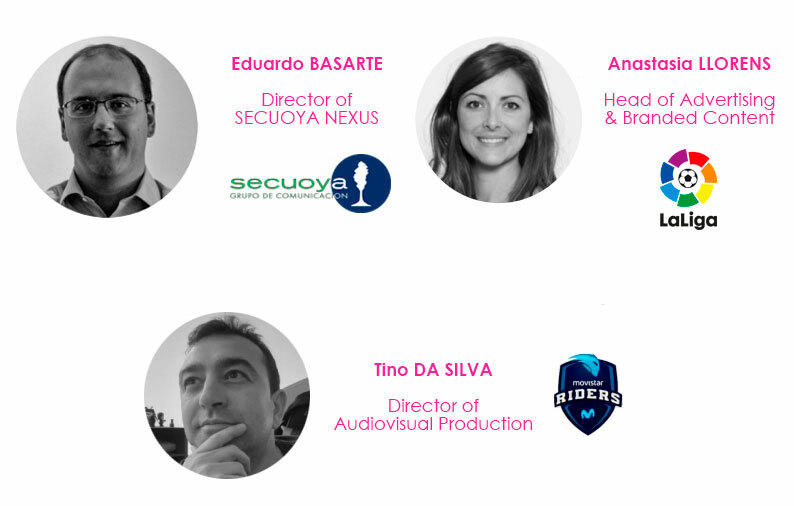 The brands have already confirmed the participation of Anastasia Llorens, Director of Advertising and Branded Content for LaLiga, the Spanish football competition and Tino Da Silva, Director of Audiovisual Production for Movistar Riders, Movistar‘s eSports team. The BCMA talks will take place in the Auditorium of the Digital Content Hub on Tuesday 6 November from 5:30 pm as part of the opening day of the 4K Summit to bring the world of Branded Content to the 4K and Ultra High Definition (UHD). Attendees of the Open doors day previous to the 4KSummit will also be able to enjoy more than 20 demonstrations from leading companies in the world, such as Sony, Dolby, Huawei, Hispasat, Eutelsat, Hurí Televisión, RTVE, among others, which will showcase their solutions, standards and most innovative content in the 4KSummit 2018 Demo Area.